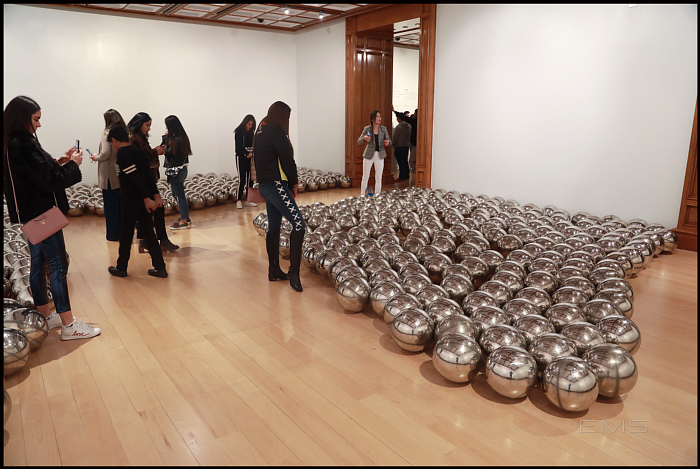 Bellagio Gallery of Fine Art presents two installations by renowned artist Yayoi Kusama, Infinity Mirrored Room – Aftermath of Obliteration of Eternity and Narcissus Garden. 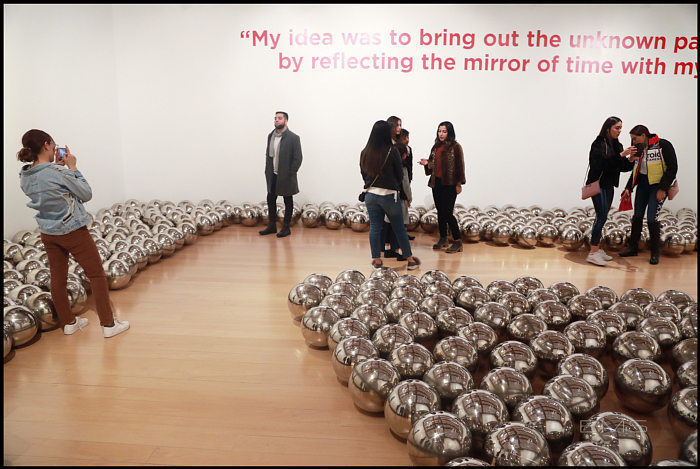 An immersive experience for visitors, Yayoi Kusama offers a unique wonderland of lights and reflections where guests become part of the artworks and can experience Kusama’s exploration of infinite space. 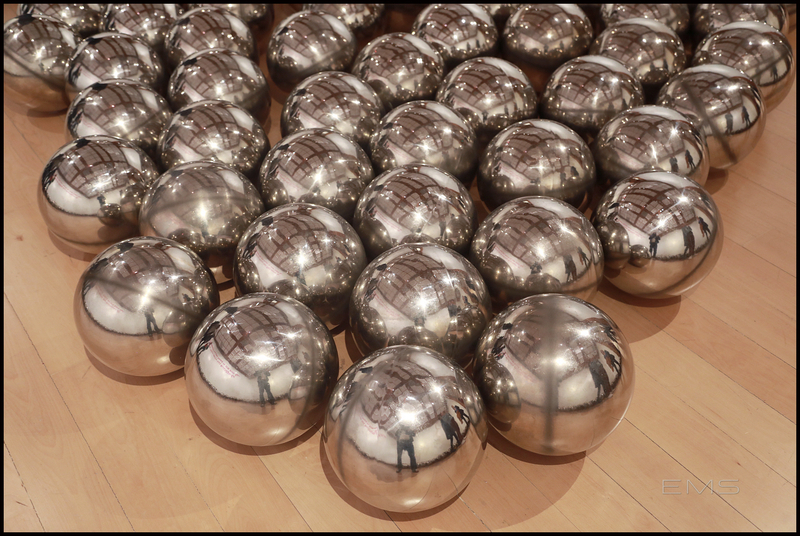 Aftermath of Obliteration of Eternity is a room of infinite, shimmering lights. 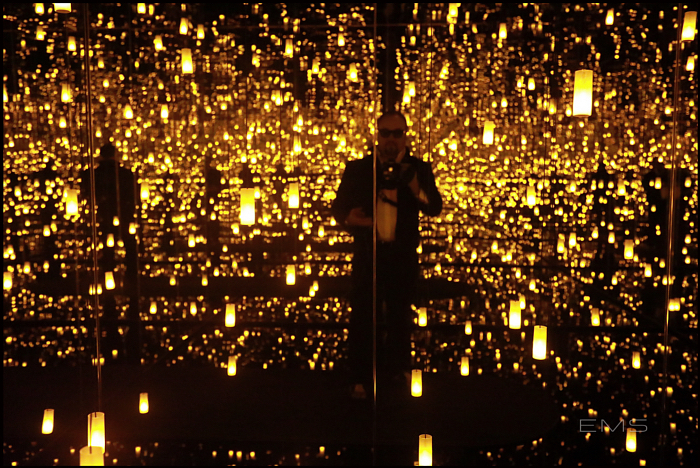 Guests step into an enclosed room to become immersed, as an array of lights ignite a delicate mirage mirrored on every surface representing the eternal cycle of life over the span of just under a minute. 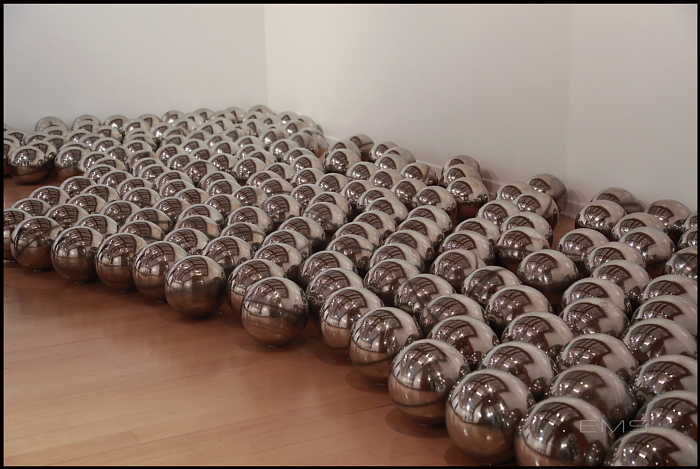 The space represents Kusama’s lifelong obsession with the dissolution of the self into the infinite. 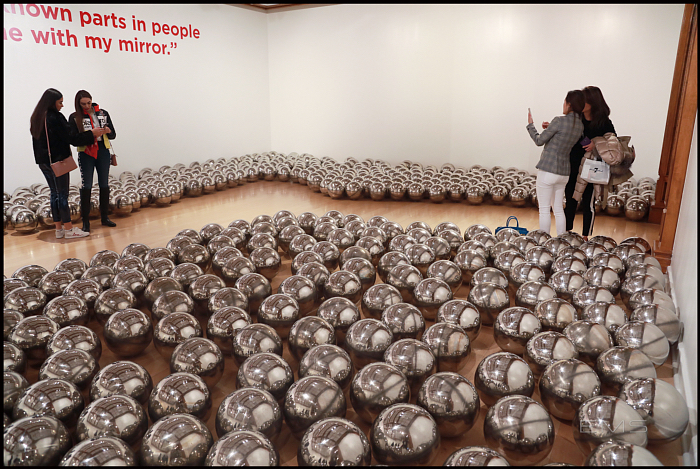 Narcissus Garden has been re-installed and commissioned in various settings since its creation more than 50 years ago. 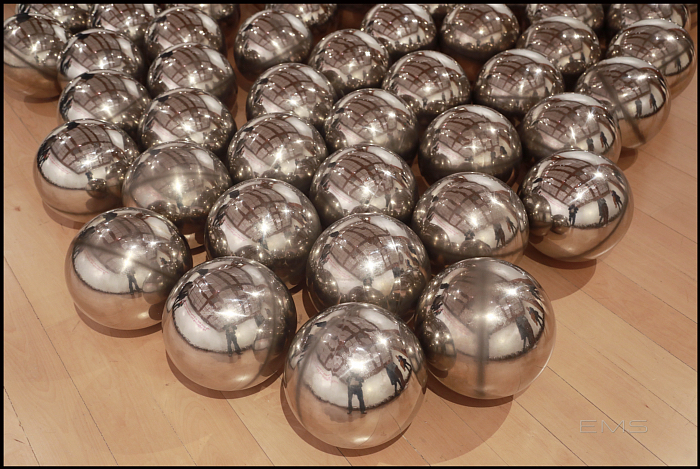 This iteration is comprised of 750 stainless steel silver globes that create an infinite lake that distorts images of reality reflected on the surface of the 12-inch orbs. 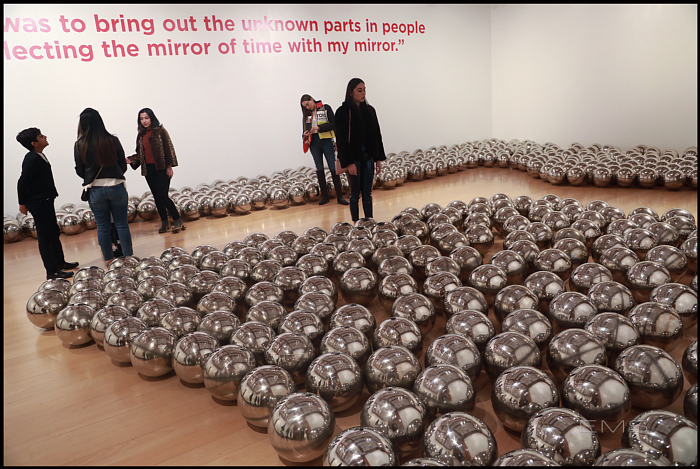 Recognized today for her robust career, Kusama is one of the most successful and well-known living artists. Time Magazine named her one of the most influential people in the world in 2016.